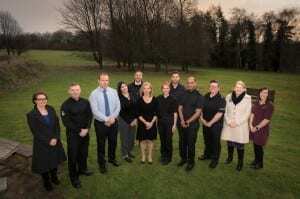 Hannah (extreme right) and Trevor (fifth from right) at the scheme’s launch. Congratulations to Hannah and Trevor, and we look forward to hearing how the scheme progresses. Full details can be found on the Lincolnshire Police website. This entry was posted in Alumni, Graduates, News, Staff and tagged fitness, Lincolnshire Police, mentor on January 22, 2018 by Sandy Willmott. The Lincoln Academy of Learning and Teaching (LALT) has showcased a project run by Kirsty Bundy, Senior Lecturer in Physical Education, as an example of innovative pedagogical practice shared via the LALT blog. Kirsty’s students update individual blog sites that cover all their teaching-related modules, facilitating regular reflection on their learning and the development of their teaching practice. Additionally, the blog contents help inform Kirsty’s support of the students through the personal tutoring system. Full details of the project – which uses the WordPress platform – can be found on the LALT Blog. This entry was posted in News, Staff, Students, Support Projects and tagged blog, physical education, student development on January 22, 2018 by Sandy Willmott. 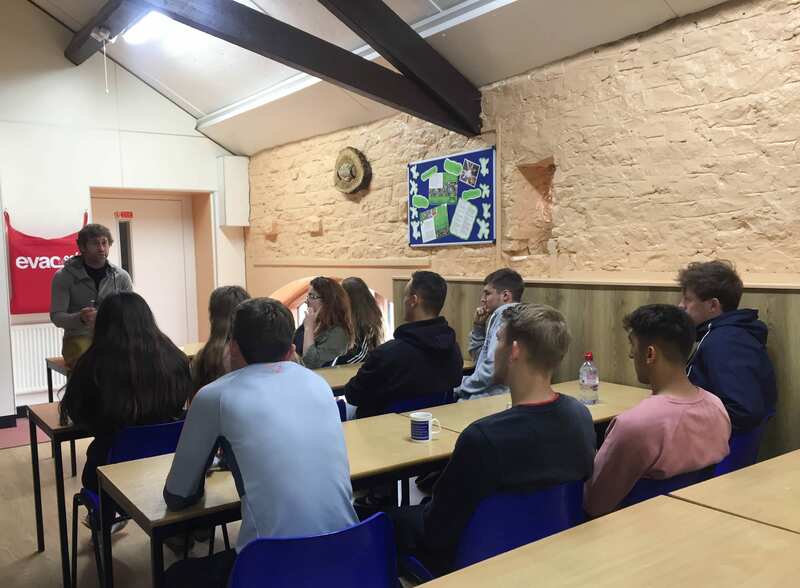 In May 2017, a group of students on the BSc (Hons) PE and Sport and BSc (Hons) Sport Development and Coaching programmes attended an exciting and challenging outdoor education residential course at Hagg Farm Outdoor Education Centre in the Peak District. Hagg Farm Centre provides primary and secondary schools in Nottingham with outdoor learning experiences which meet the requirements of the National Curriculum for Physical Education. 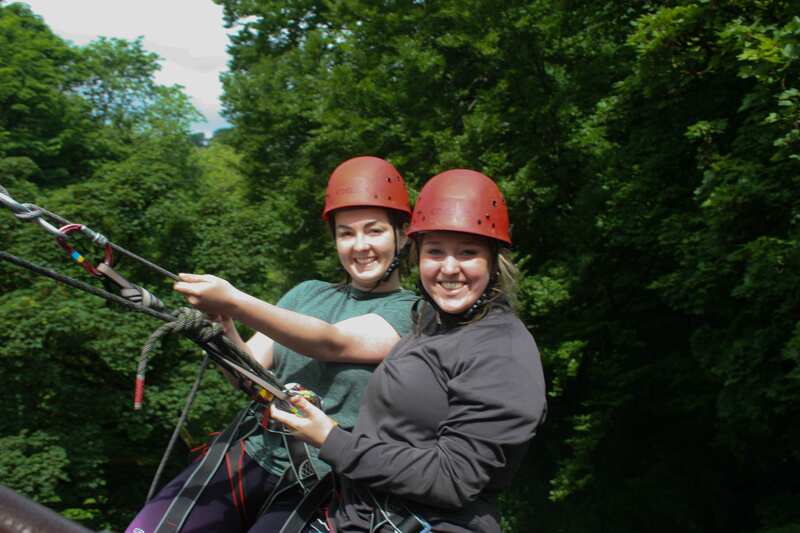 Outdoor education is an aspect of the curriculum which provides young people with unique learning experiences which are wholly different to other activities traditionally taught as part of Physical Education curriculum. Despite its educative value, it is often considered to be difficult to deliver and can be an underdeveloped area of Physical Education provision. 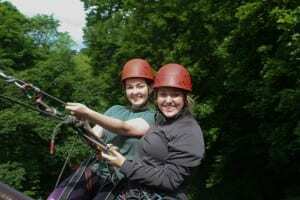 Programme leaders Donna Windard and Lindsay Brown wanted to provide undergraduate students with an opportunity to develop their knowledge of this aspect of Physical Education, as well as improving their confidence and skills when working with children in outdoor education environments. 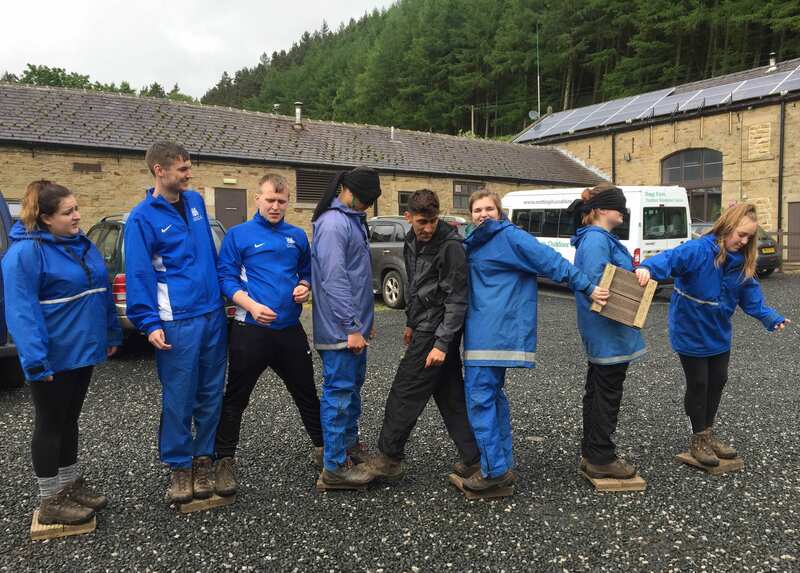 Donna and Lindsay worked closely with Phil Baker and Jules Barratt at Hagg Farm to design a bespoke programme which aimed to develop students’ understanding of how to safely plan, deliver and assess pupil learning during a Key Stage 2 outdoor education residential course. Throughout the course students engaged in activities that Hagg Farm use with Key Stage 2 children. For each activity students received copies of lesson plans that were mapped to the National Curriculum, learning about the setting of learning outcomes, progression and regression tasks, and how to assess learning within each task. The course began with a series of problem-solving activities which were designed to develop children’s cooperation, teamwork and leadership skills. Some of the activities were completed at night time in pitch darkness, which certainly added to the challenge and amusement! 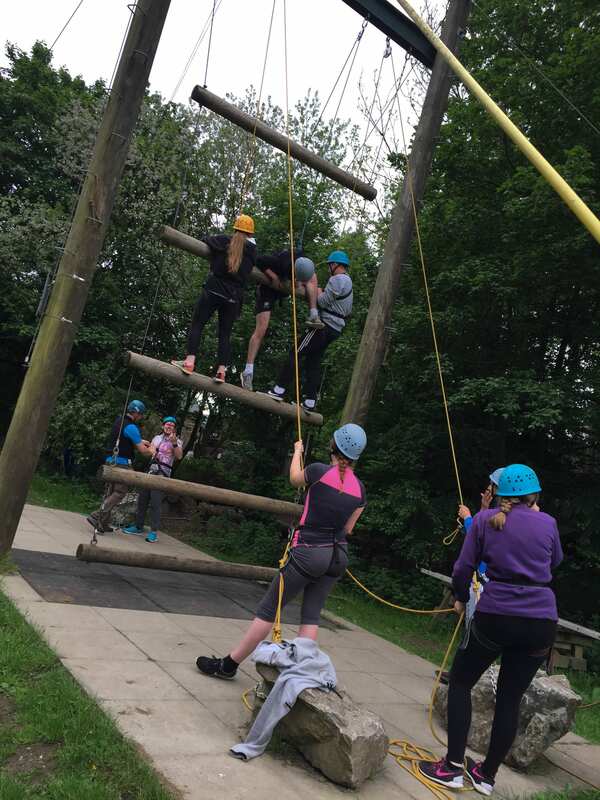 Over the following two days students (and staff) explored the Peak District and experienced a range of physical and emotional challenges. These included caving in a long-abandoned lead mine, gorge walking, abseiling at Monsal Head viaduct, and rock climbing on Stanage Edge. The group learned how these activities mapped with the National Curriculum. They also learned how to link these activities to other curriculum areas, including geography and science. It goes without saying that these were exciting and rewarding activities. 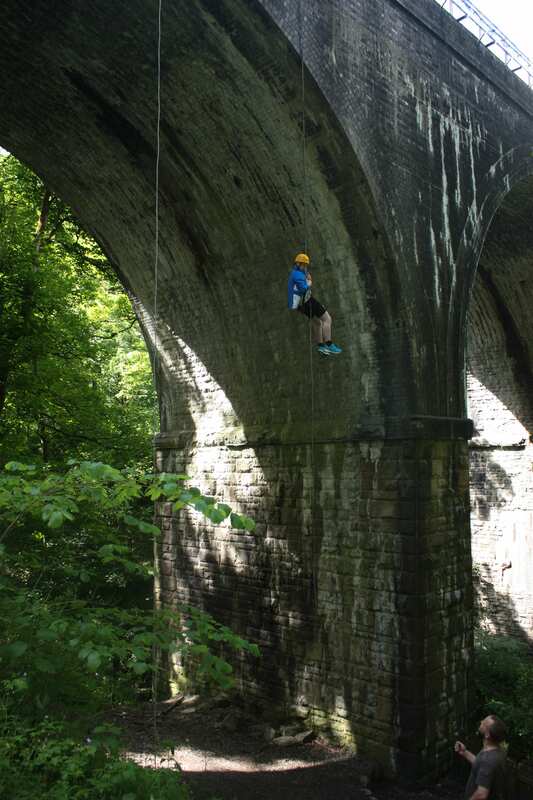 Students who struggled with heights took on the challenge of abseiling, others who were not confident in water jumped into rock pools and some who were claustrophobic mastered caving. Everyone had a sense of personal and team achievement. Evening activities included workshops with speakers from the National Trust who talked about management of the Peak District National Park, and from Nottinghamshire County Council who provided insight of how teachers should plan an outdoor education course with children focusing on risk assessment. 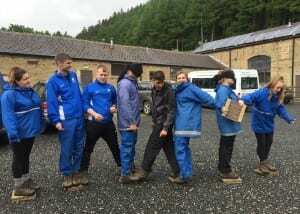 Staff-led activities included a dusk walk to the famous Derwent Dam, where students took turns to navigate and lead the group in a series of question based activities linked to geography and natural history. One particularly memorable event was the ‘fire-pit’, where stories were shared, songs were sung and marshmallows were toasted well into the wee small hours. A fantastic way for the group to bond and relax. For all, this was a unique and rewarding experience. 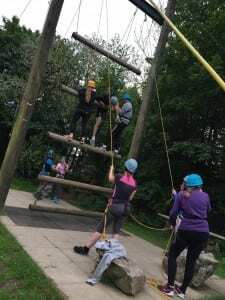 This entry was posted in Events, Staff, Students and tagged coaching, outdoor education, Peak District, physical education on July 21, 2017 by Sandy Willmott. Gifted and talented primary school pupils in Lincolnshire recently attended a sport science themed day at the School of Sport and Exercise Science. Selected by their respected primary schools form across Lincolnshire, the children were supported by staff and students to develop a further understanding of sports psychology, fitness training and movement analysis. Thank you to Geoff Middleton, who coordinates the days for the School, and all of the students and staff who contributed their time and expertise. This entry was posted in Events, Staff, Students, Support Projects and tagged gifted and talented, Inspire+ on July 19, 2017 by Sandy Willmott. Alex Jackson: British University Powerlifting Medallist! 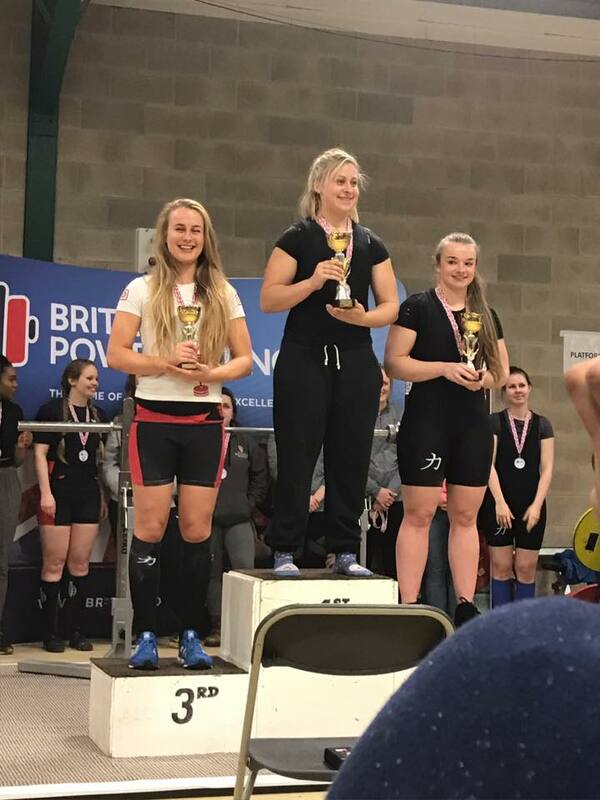 Congratulations to Alex Jackson who took third place in a very competitive 72-kg class at the recent British University Powerlifting Championships. Alex achieved personal bests in all three lifts (Squat, Bench and Deadlift) including a British junior record of 178 kg in the Deadlift! This entry was posted in Staff, Students and tagged powerlifting, sports scholarships on April 7, 2017 by Sandy Willmott.